I think the new series will be that interesting. I love your books but this my moms phone ,so when are your spy school series going to end??????? I am not planning on ending SS any time soon. Ben looks like whatever you want him to look like. Hello Stuart! I am a big fan of you space series and have read all the “animal” (no idea what to call it) series. 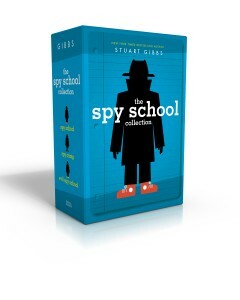 I have a question, in what order is your spy school series in? I’ve been looking everywhere and cannot figure it out! Thanks, Bo. If you look on my books page, the books are listed in order. And the animal series is called the FunJungle series. I am planning more than 5 books. Hey, Mr. Gibbs, when is the next spy school book coming? I know the new one just came out, but I really like the series! There is a post about SS7 on my blog right now. Are you making a new series any time soon? Re: new series. 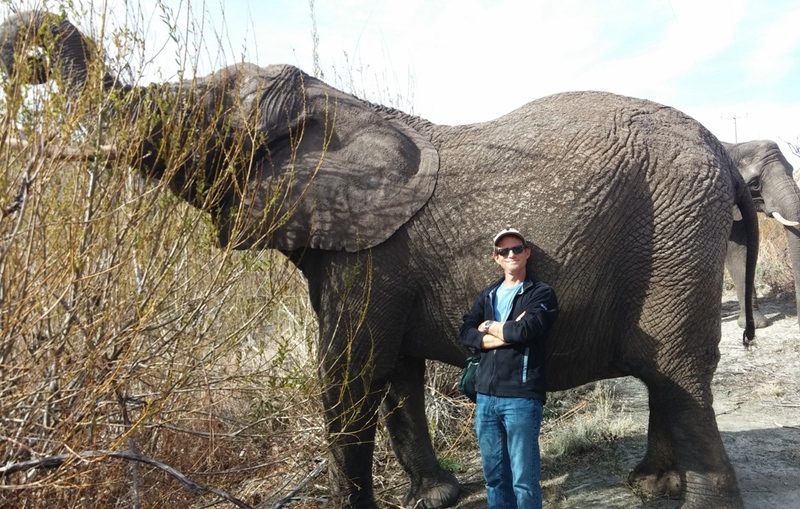 Please read my relatively recent blog posts. My son just finished your latest book. He meets me at my school every day after school for a ride home. He came running in the other day just fired up. He loved your bravery and words on the last page after the story ended. Climate change is real. He connected to the last book he read by Alan Gratz and said to me, “You don’t make a difference by standing by, you have to stand up.” Keep living your passion and the truth, it’s so crucial as a role model for young adults. Thanks for your thoughts. And glad to hear your son is reading Alan Gratz too. He’s a great author and a great person. Please read my blog post about why this series is ending. Spy School is not ending any time soon — although I do not know how many books there will be in the series.